Make your loyal fan’s celebration even more special with an NCAA and college gift. Equip your phone with rugged protection by grabbing this OtterBox iPhone X Clear Symmetry Case. This sleek phone case offers durability and style in one ultra-slim profile, with features such as a raised edge to protect touchscreens and drop protection. 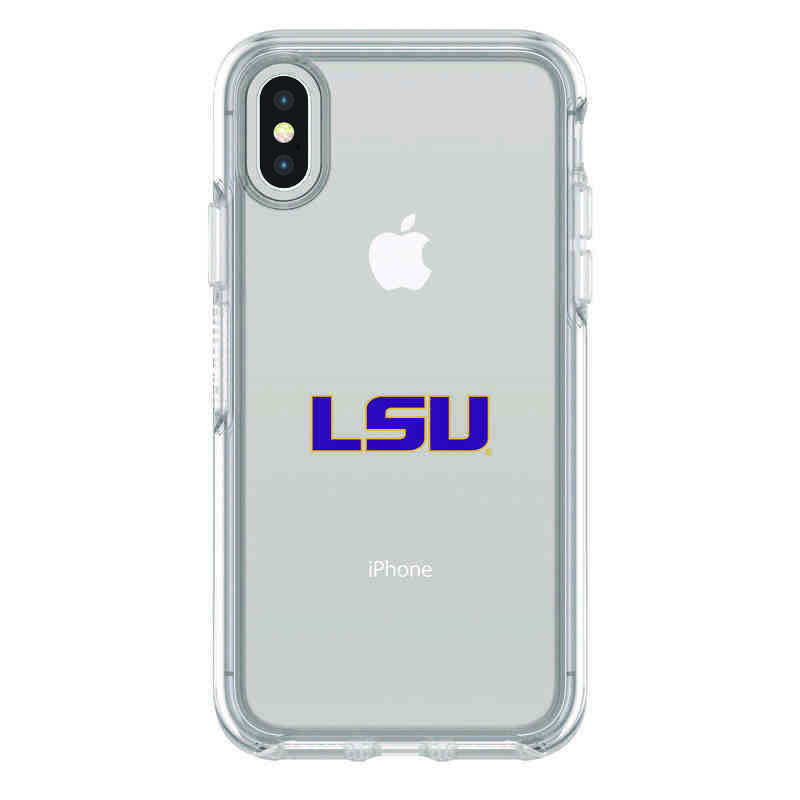 A bold team logo on the back of this case will accentuate any School outfit. Manufactuer direct from a trusted supplier.